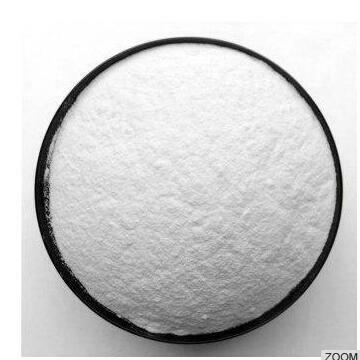 Beta cyclodextrin is a kind of white crystalline powder which is the product of glucosyltransferase and starch. Its ring structure is constructed by 7 dextroses via the function of -1.4 bonds. 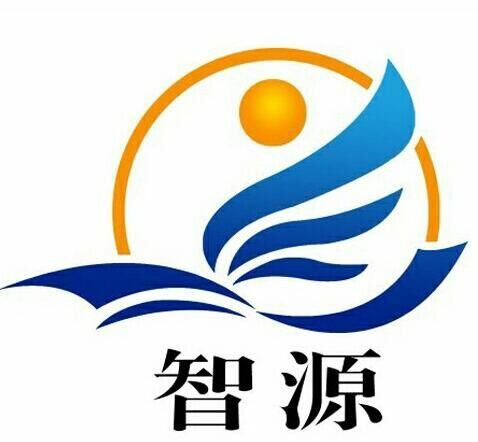 It is widely used in foods, cosmetic and pharmaceutical industries as stabilizer, emulsifier, flavoring agent and aseptic. Packaging and storage:20kg/carton.Stored in dry, clean and ventilated places. Application:Beta cyclodextrin as a new type of pharmaceutical raw materials and food additives, it can be widely used in medicine, food, cosmetics and other manufacturing industries and light industry, agriculture and other areas.It is a good industrial production excipient, solubilizer, stabilizer, emulsifier, bitterness, preservative and quality improver. Looking for ideal Bulk Food Additive Beta Cyclodextrin Manufacturer & supplier ? We have a wide selection at great prices to help you get creative. All the Food Grade Beta Cyclodextrin are quality guaranteed. We are China Origin Factory of High Quality Food Grade Beta Cyclodextrin. If you have any question, please feel free to contact us.